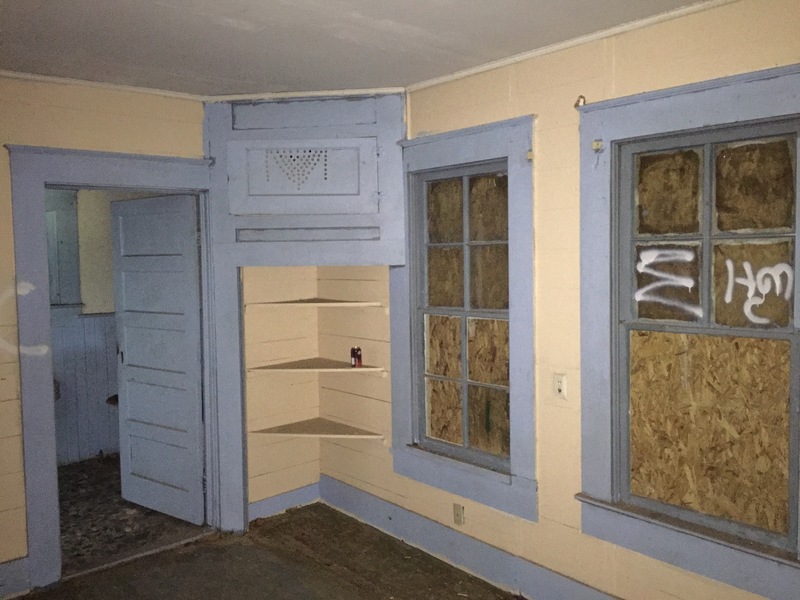 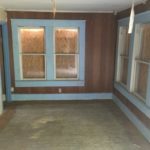 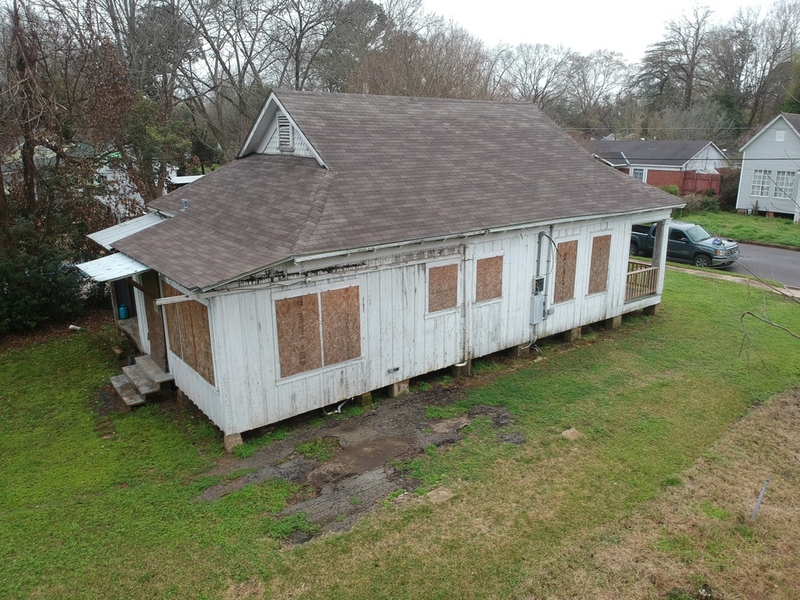 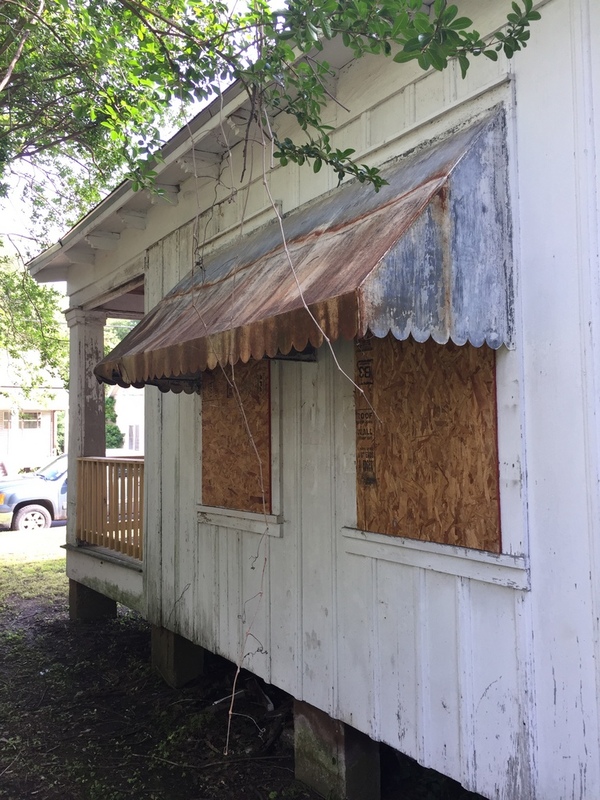 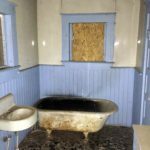 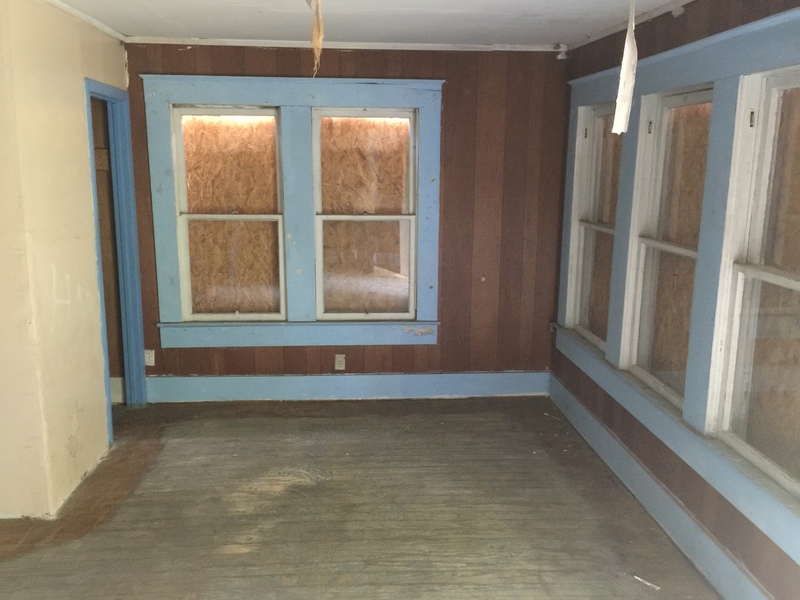 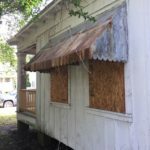 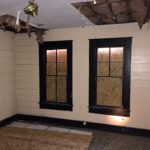 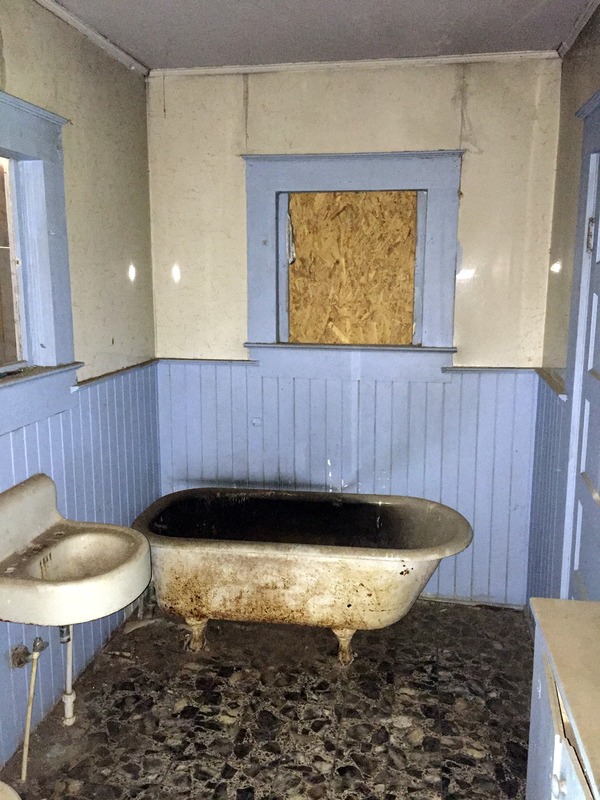 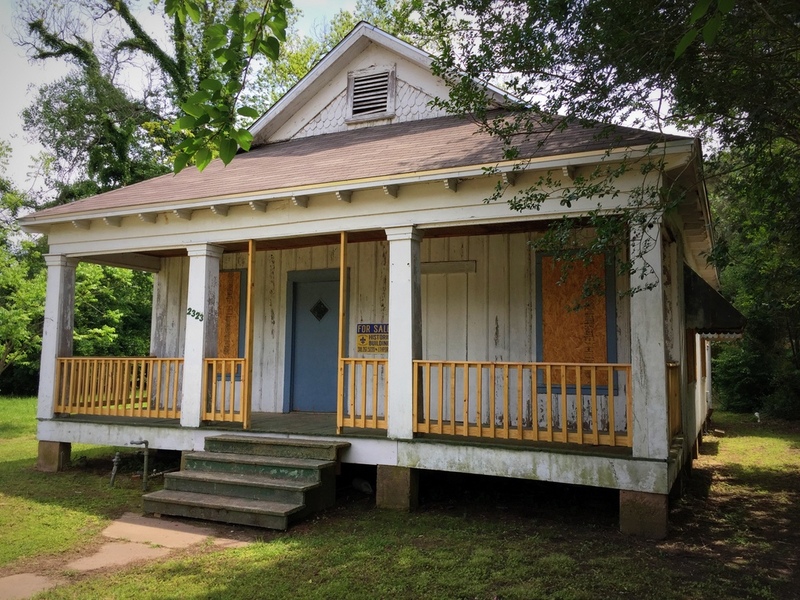 This 1929 bungalow has been stabilized by LTHP’s Revolving Fund program and is ready for an investor to complete the transformation. 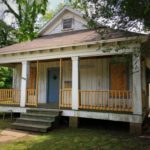 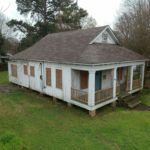 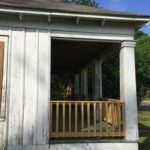 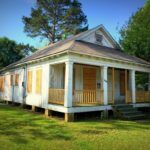 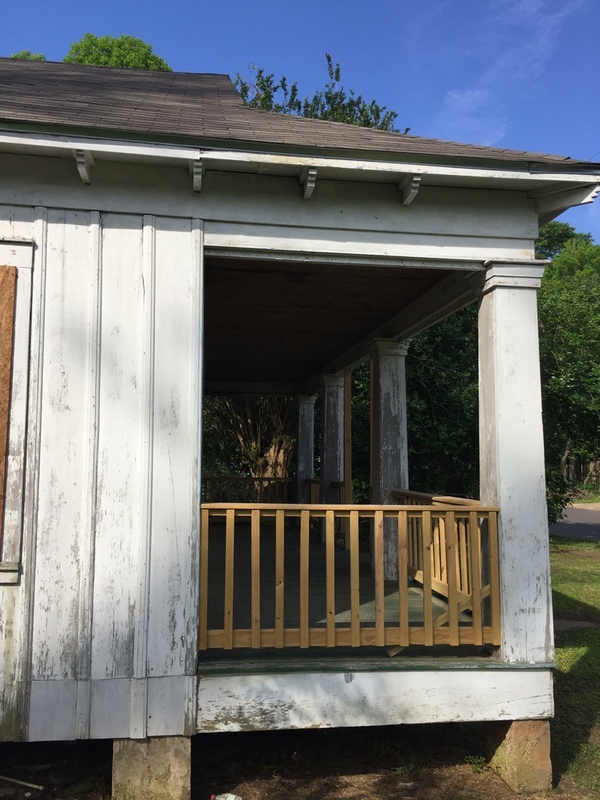 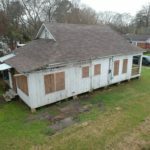 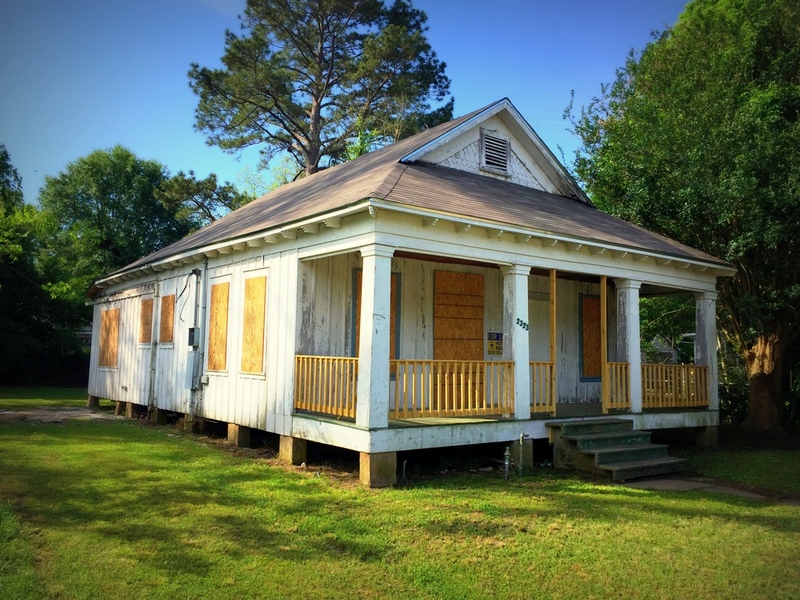 Located in Alexandria’s historic Garden District, the property may be eligible for the 20% LA State Rehabilitation Tax Credits, if it will be income-producing. 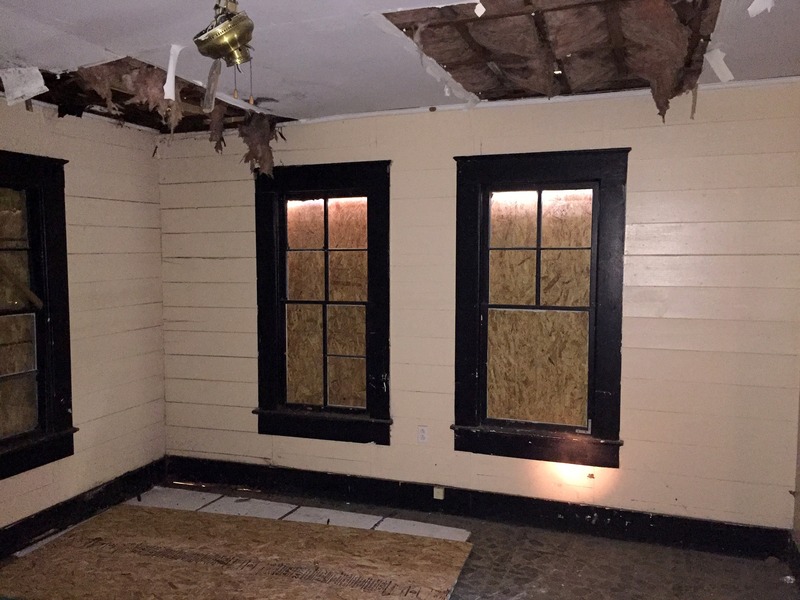 The house has a new architectural shingle roof, and the wood windows and siding have been repaired. 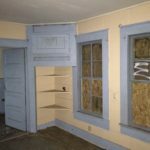 Proceeds from this sale go back into LTHP’s Revolving Fund, to save more endangered historic buildings across the state. 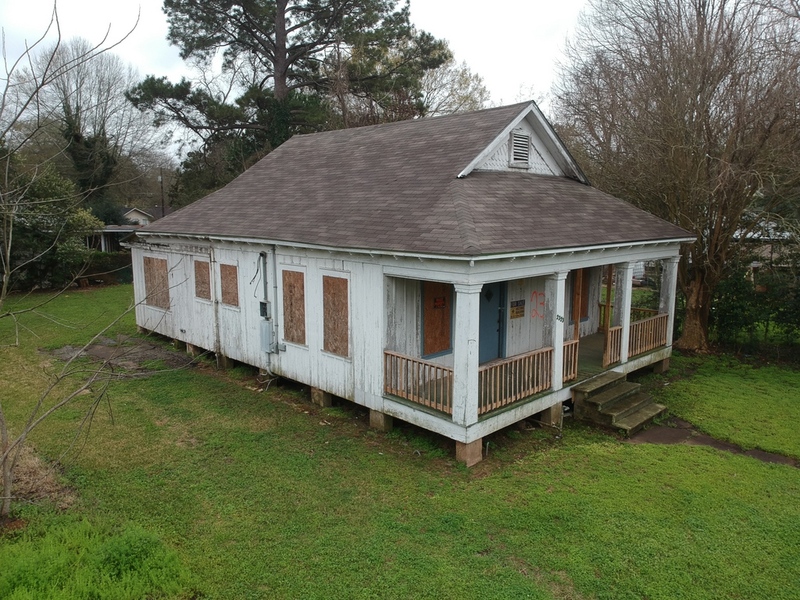 Call 318.267.5220 to schedule an appointment to see this great investment property.